Coat the bottom of a *frittata pan, with olive oil. Add the potatoes, 1/4 tsp. salt and 1/4 tsp. pepper and cook on medium high until they are soft. 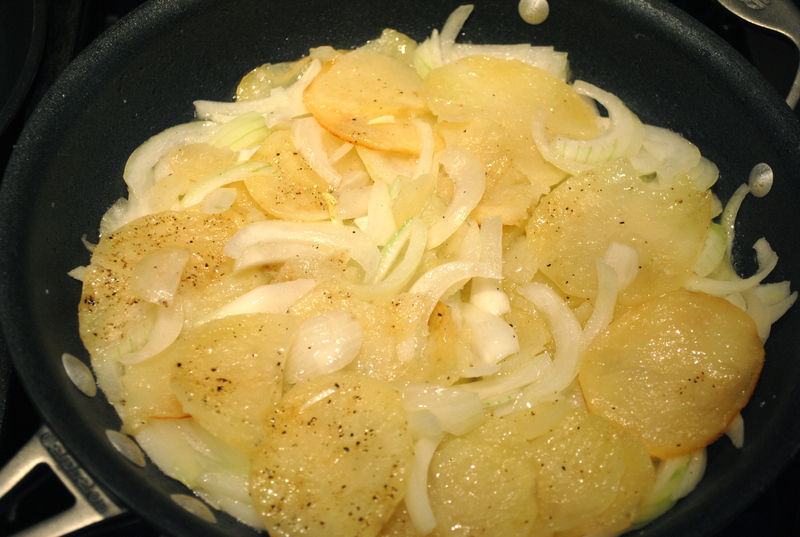 Add the onions and continue cooking on medium low until the onions are translucent, about 5 minutes. Whisk the eggs and the cream. Pour them on top of the potatoes and onions. Add 3/4 tsp. salt. Cook on medium low. With a spatula, gently pull the firming egg from the sides of the pan and let the runny part of the egg take its place to firm. Continue doing this until the eggs are no longer runny. 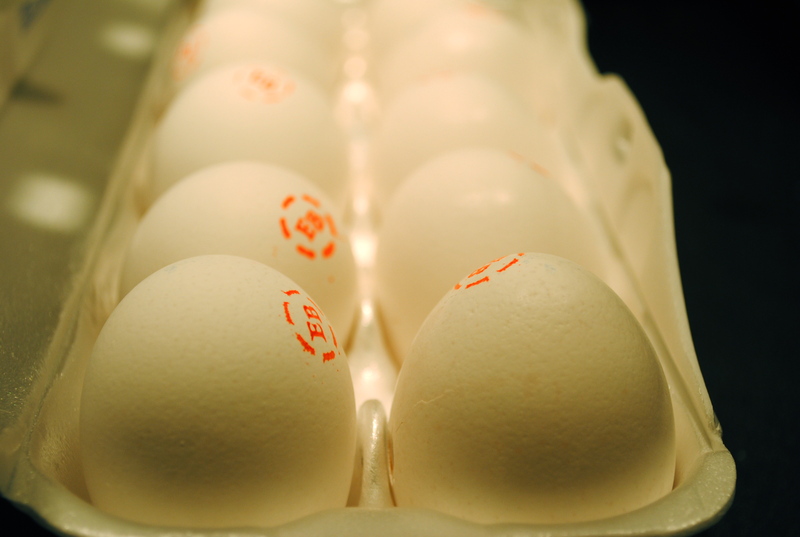 Place the second pan on top and flip the eggs so that the top is now on the bottom. Continue cooking until the bottom is nicely browned. You may have to flip it a couple times to make sure the tortilla is cooked all the way through. Serve warm or room temperature. Serves 6. * If you do not have frittata pans – once the eggs are ready to be turned, slide them onto a plate. Put your pan on top of the plate and flip it quickly so the runny part of the egg is now on the bottom of the pan. I love this recipe. I can almost taste it! 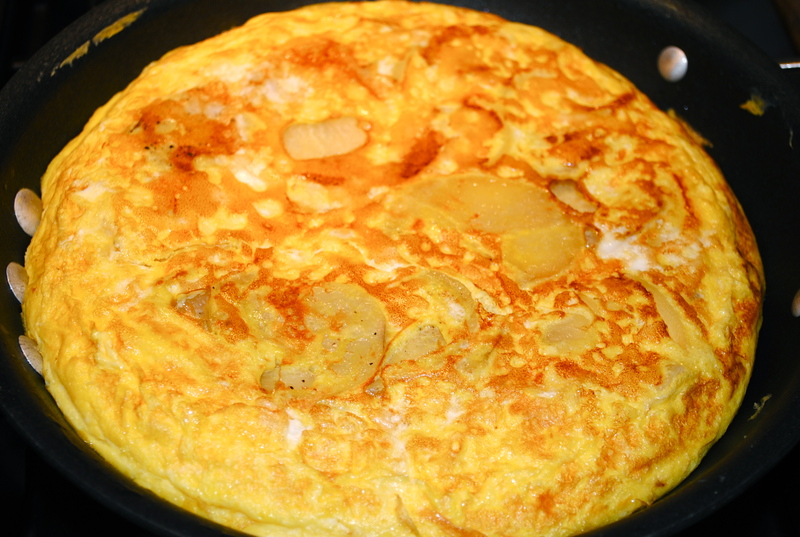 I m making this for today’s breakfast.Love egg and potatoes together…looks really fluffy and simple. My daughter who never cooks woke up one morning and made this! I have never loved an omelette as much as I loved it. Perfection in one bite.